Ever wondered what the life of an Emirates Pilot would be like? Below is a detailed depiction of what a typical work day would be like if you were a pilot for Emirates by our Director Flight Crew Recruitment. Today your roster shows you flying to Auckland New Zealand. Your roster is usually published a week before the new roster month. 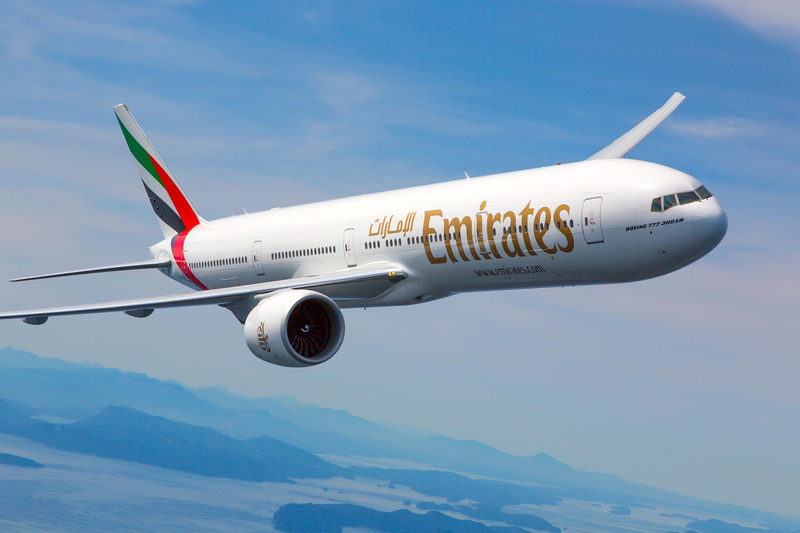 Your ETA is 10:05 on the EK448 and your Emirates provided driver will arrive at your home just before 8 am. 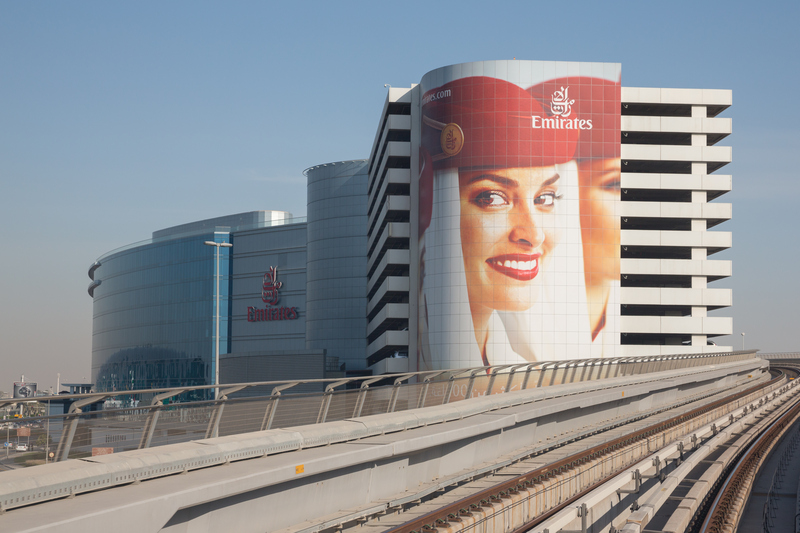 Next you will be driven to the Emirates Group Headquarters which is located adjacent to the Dubai airport. The HQ building is like a small city. Here you will find all the various departments plus, shops, banks, food outlets, the Emirates metro station, duty free, a spa, and even a dedicated medical clinic fully equipped with a pharmacy. For your added convenience a large employee service centre will cater to most of your administrative needs, including staff travel services. You will be dropped off at the crew entrance departure level. Immediately inside you can pass security and will now be ‘airside’. The modern facility has its own baggage sorting system and you can drop your tagged suitcase before finding your crew and obtaining your flight plan. There you will easily find your crew and know whether all have checked in on the dedicated screens. Names and photos of the crew on your flight will be displayed along with their check-in information. Flight deck and cabin crew will brief in adjacent rooms making it easy to connect and brief each other before the entire crew descends via escalators to the basement. Where your dedicated bus carrying your checked hull luggage will drive you through a tunnel directly to your aircraft. You will now have just under an hour to complete your pre-departure drills prior to the nearly 16-hour long flight. Due to the very long flight (ULR) you are 4 pilots on this flight. Any Short and Medium Haul flights will be operated by 2 pilots. The Long-Haul flights carry 3 pilots. Any Ultra Long-Range sectors will have 4 flight crew members. Layovers are usually 24 to 48 hours. Your layover on this flight is 56 hours, so you have ample time to both rest and experience the city and its surroundings. Pairings vary from 1 to 9 days away from home base. During the many layover destinations around the world, Emirates crew has a golden opportunity to experience the airline’s destinations first hand. Once back in Dubai, a driver is waiting to take you and your luggage back to your residence where a well-deserved rest is waiting. In the ultra-modern city of Dubai you will find that virtually everything is state of the art.